Novica is using Smore newsletters to spread the word online. Manchester's museums celebrate Manchester's Roman history, rich industrial heritage and its role in the Industrial Revolution, the textile indsutry, the Trade Union movement,woman's suffrage and football. The Museum of Sience and Industry, housed in the former Liverpool Road railway station. Trafford Park in the neighbouring borough of Trafford is home to the Imprerial War Museum. 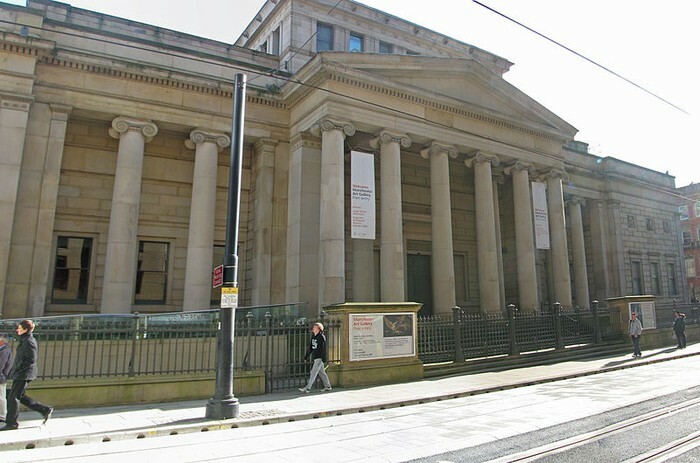 The municipally-owned Manchester Art Gallery on Mosley Street houses a permanent collection of European paintingIn the south of the city, the Whitworth Art Gallery displays modern art, sculpture and textiles. 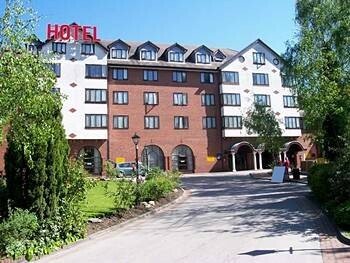 Brittania Country House is a hotel with 4 stars.Very nice hotel with Country design! 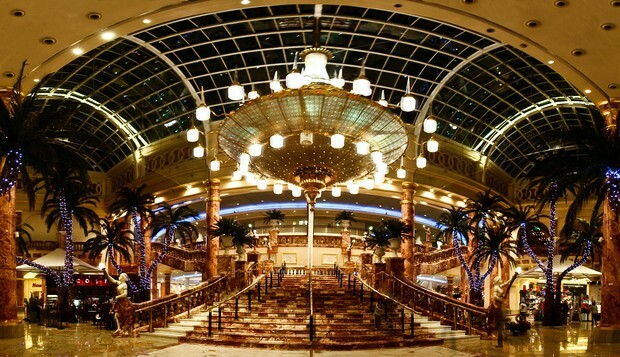 Brittania Sachas City Center is a hotel with 3 stars.You can find it in the center of Manchester and it's near a lot of shops and markets!